Summer is the stuff dreams are made of for kids: staying up late, sleeping in and endless amounts of fun. 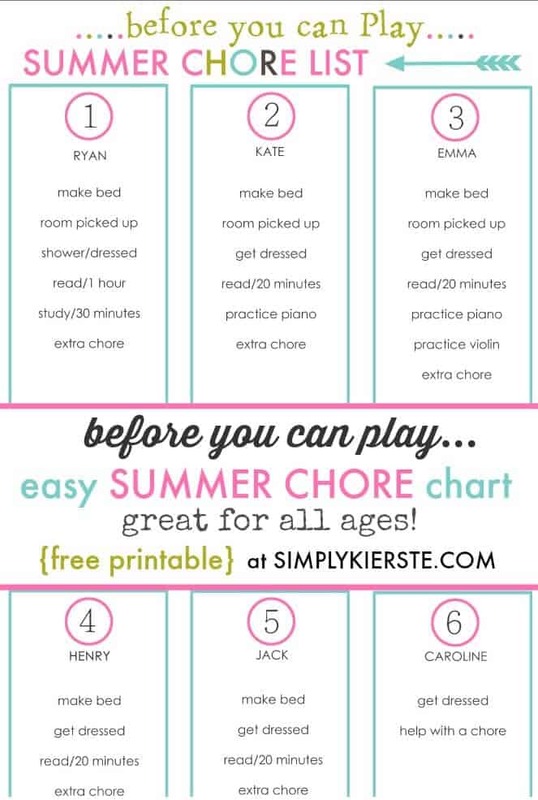 But just because school’s out that doesn’t mean the kiddos can’t keep maintain some normalcy in the form of chores. 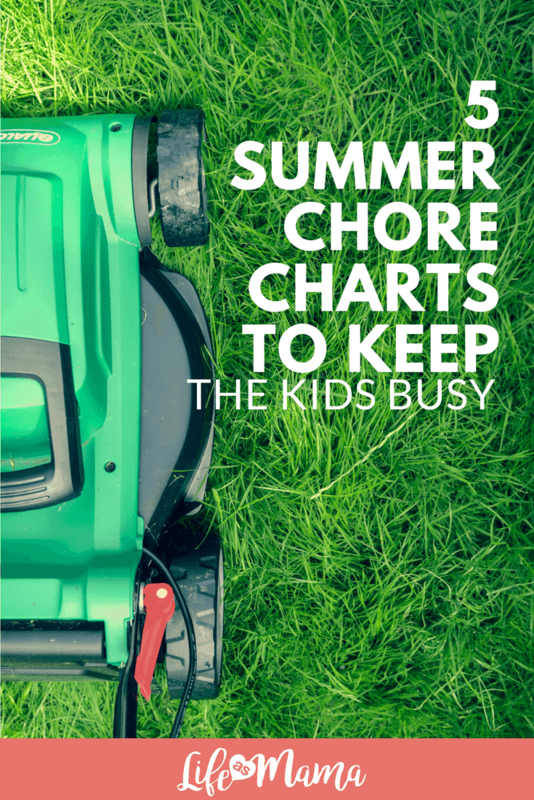 We’ve rounded up some fun ways to incorporate responsibility with summer chore charts! 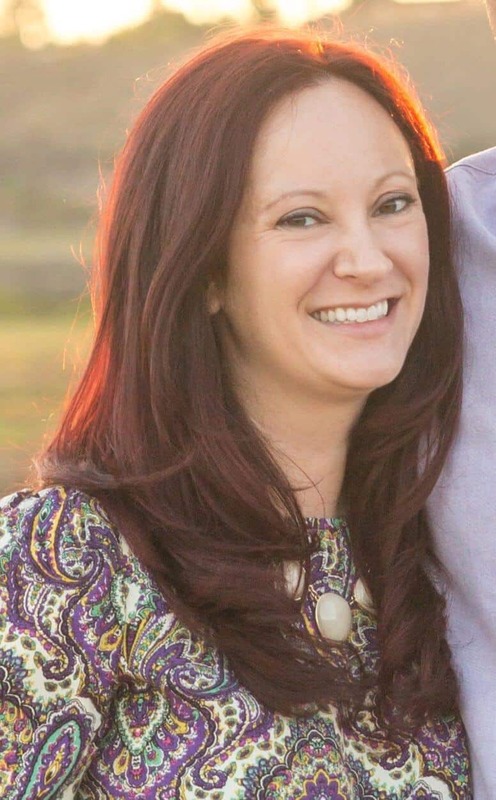 Sometimes “chores” are not all about cleaning up the house- sometimes they can be about self-care, like in this list. Basic tasks like making your bed, getting dressed and spending time reading are all easy things that will give kids a sense of accomplishment without overwhelming their day. 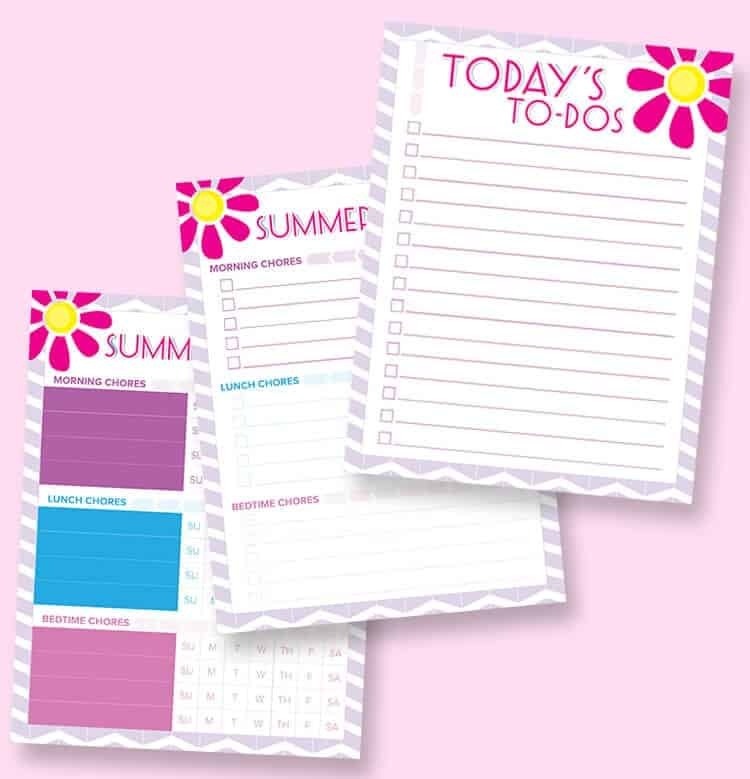 They can check off their “to do list” and get outside to enjoy the summer sun! Download your own copy at SimplyKierste.com. 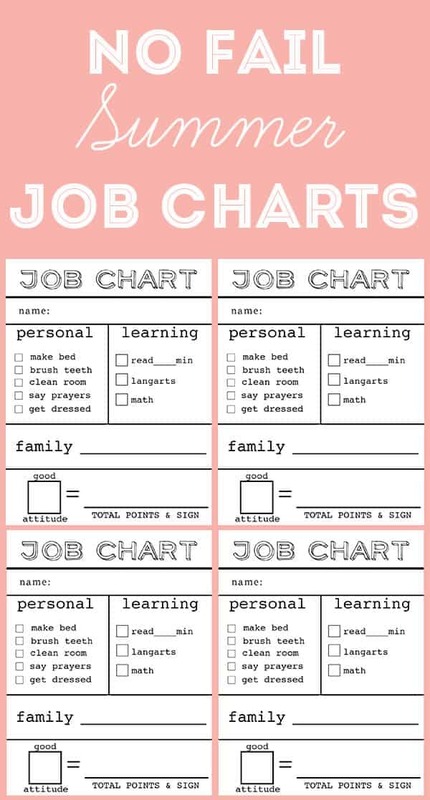 It’s all about becoming a well-rounded adult with these job charts. 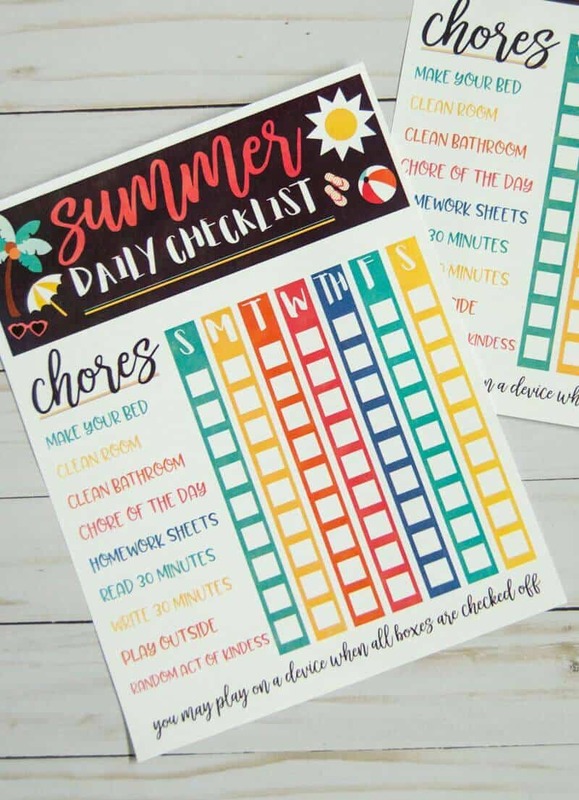 From personal hygiene, educational and learning tasks, to family and the quest for having a good attitude, you are giving your kiddos the whole treatment with a summer chore chart like this one! 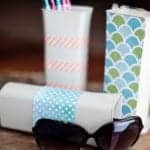 You can download your own copy and get inspiration on how to use them at TheCraftingChicks.com. This checklist was created by a fellow mom who wanted to put off screen time as long as possible- and it worked! 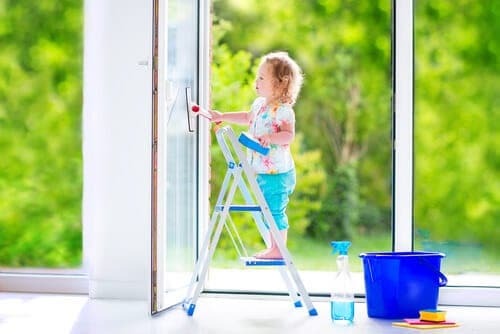 Kiddos can earn there way to some tablet time, but only after checking off this robust list that involves household chores, some educational activities, outside playtime and also a random act of kindness- our fave. Snag a copy for yourself at Love-The-Day.com! 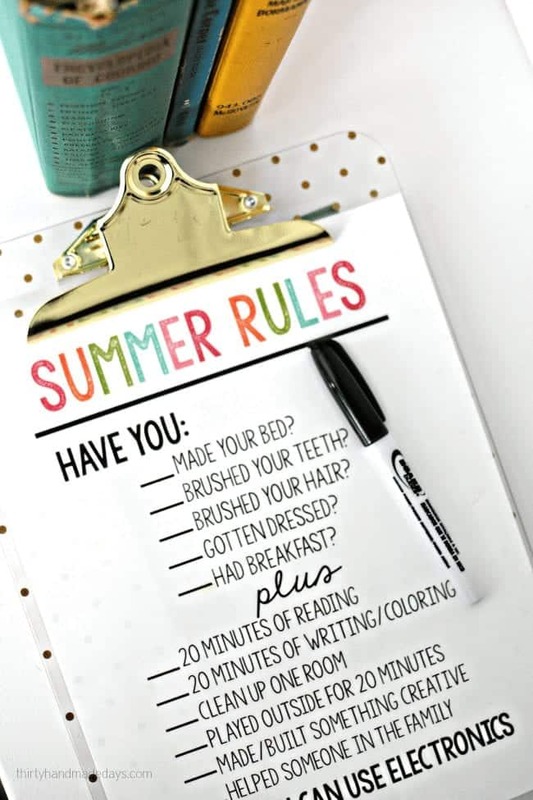 This laminated summer rules list can be reused every day after wiping clean. 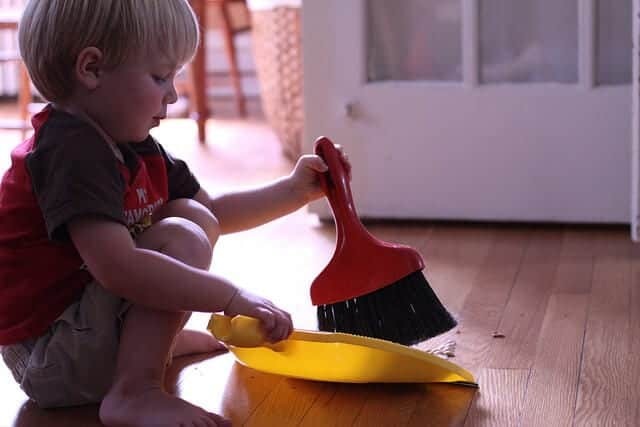 Kiddos follow a basic list of personal chores and then participate in some family duties and creative ways to expand their mind before being allowed electronics. It’s a win-win for everyone! Head to ThirtyHandMadeDays.com to download a copy for free, as well as a fun summer reading challenge bookmark template! 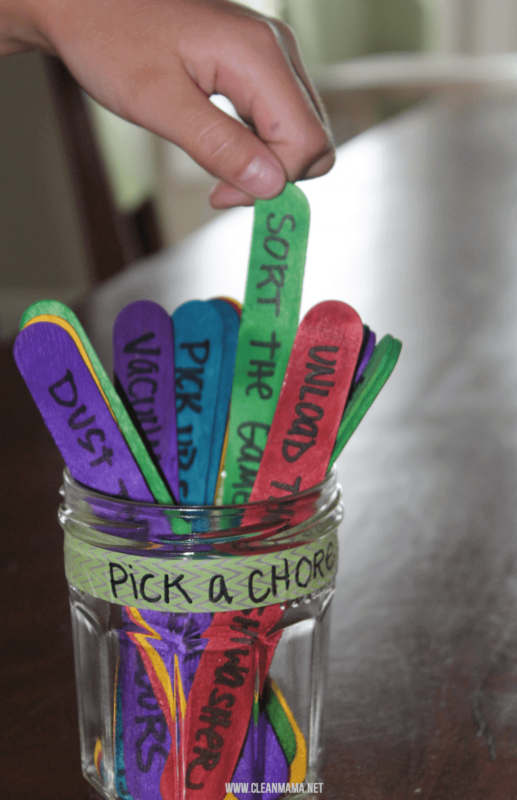 Make completing chores a breeze when you break them up into morning, noon and night! 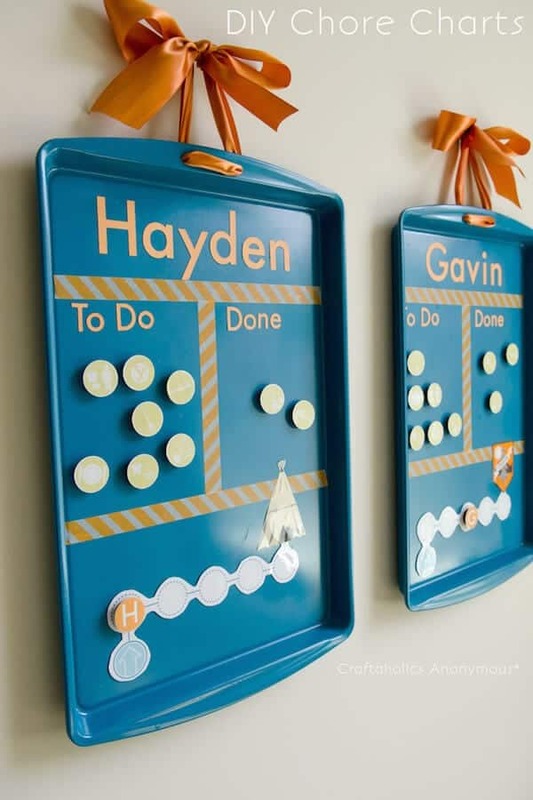 Kristin from Lil’ Luna has also made girl and boy friendly colors to make using these charts even more fun! Whether you like daily or weekly charts, there’s one for everyone in this free pack. 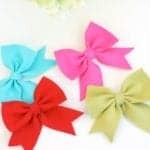 Download your fave at LilLuna.com! 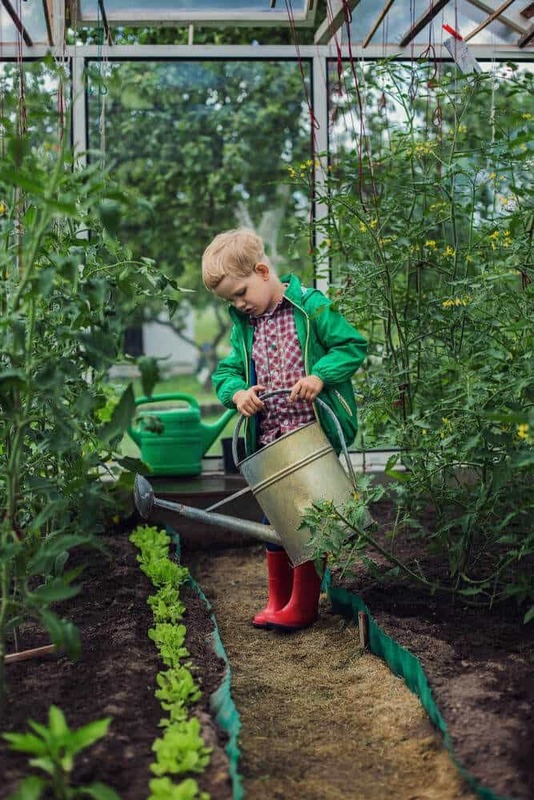 10 Chores So Easy, Your Toddler Could Do Them!